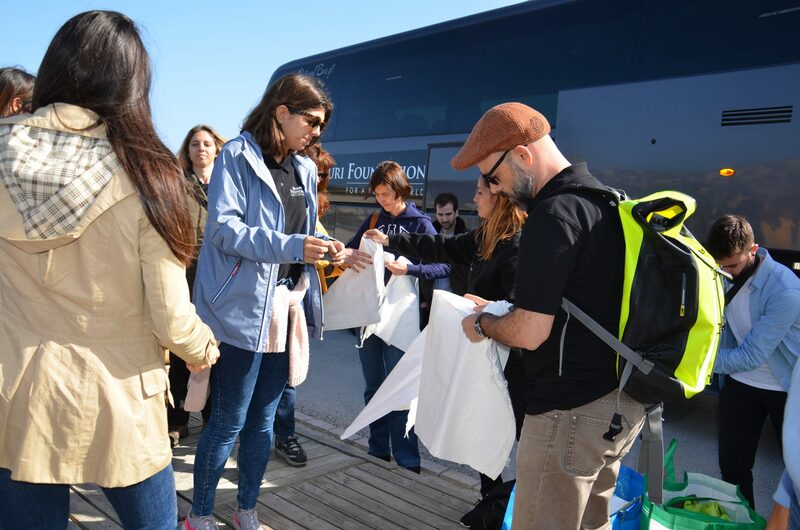 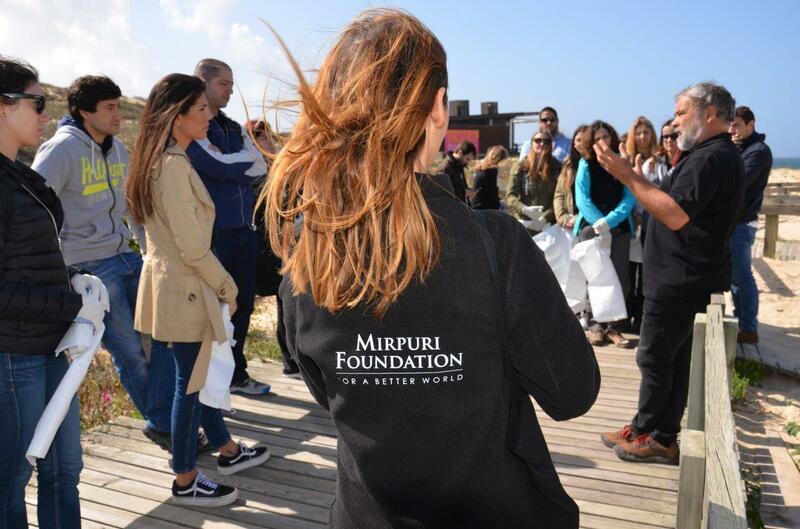 The Mirpuri Foundation and Hi Fly headed to Comporta Beach to turn this world into a cleaner place by performing a Beach Clean-Up. 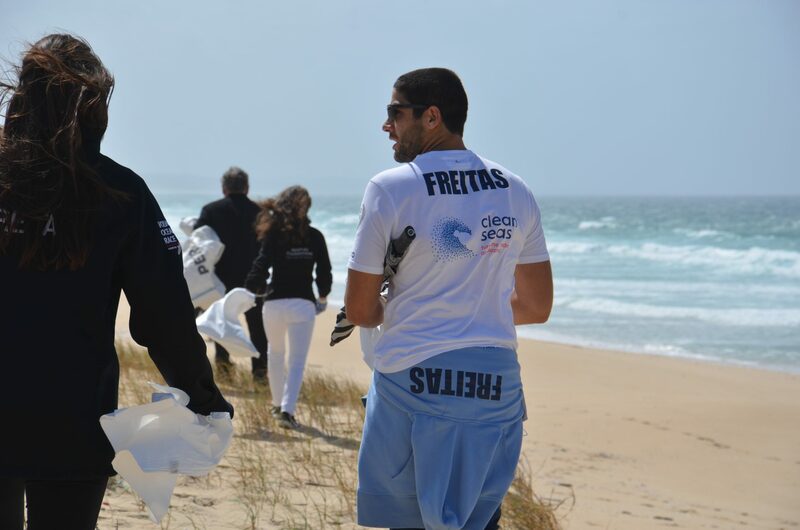 Volvo Ocean Race sailor Bernardo Freitas joined the team. 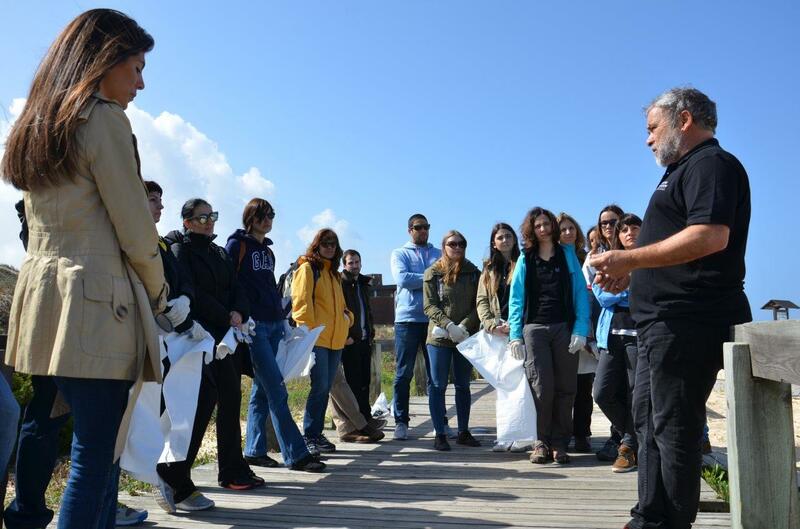 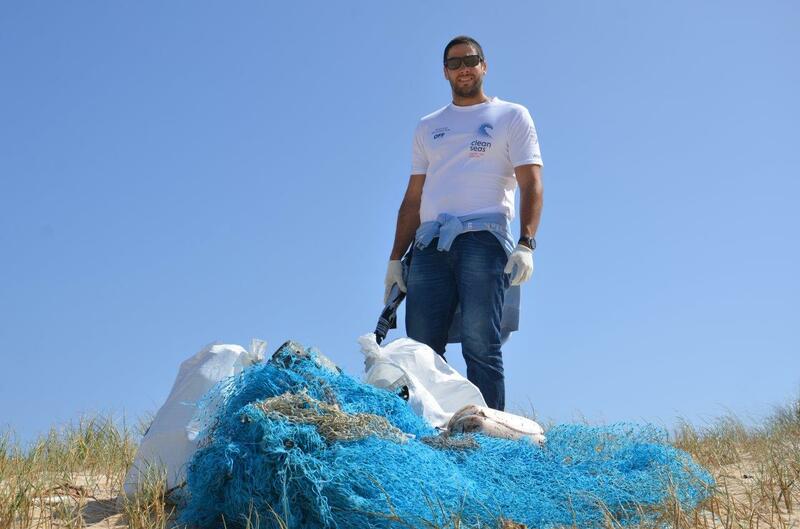 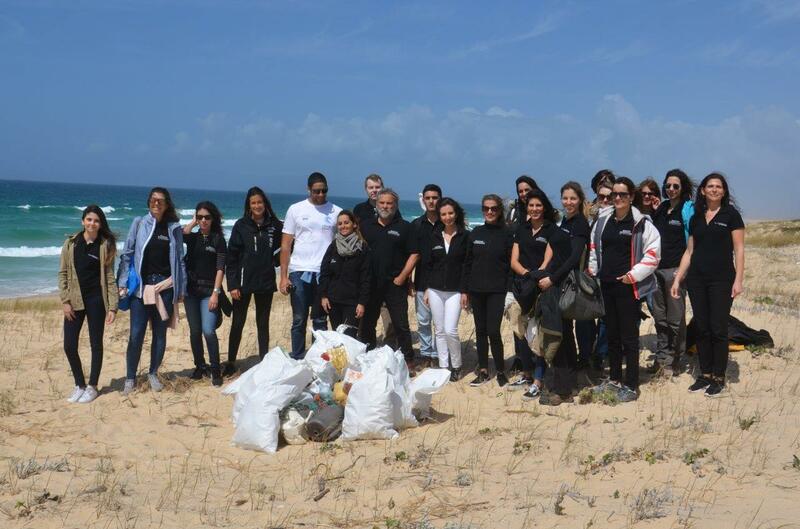 Believing that change is empowered by setting the example, Carlos Mirpuri, Hi Fly’s Vice-President, led the team and challenged the group’s employees to spend a day cleaning the beach. 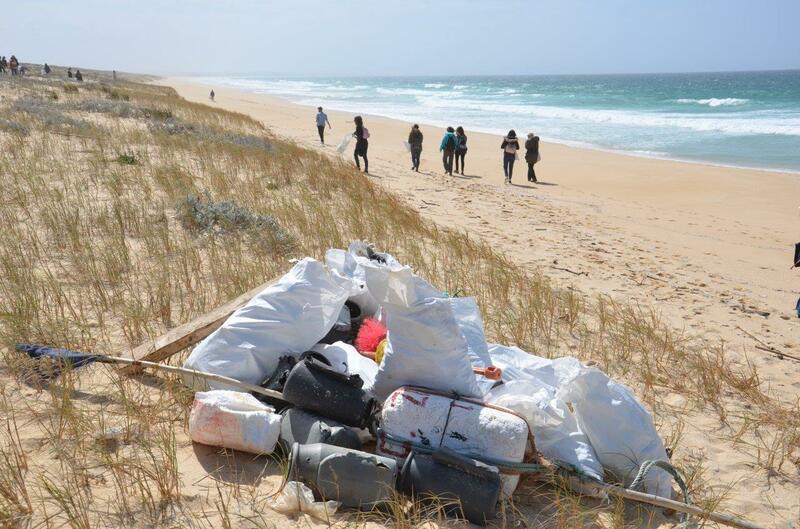 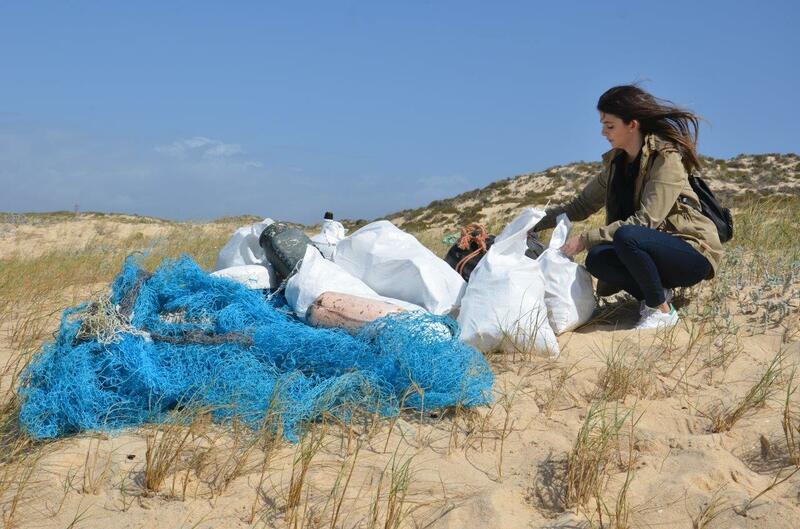 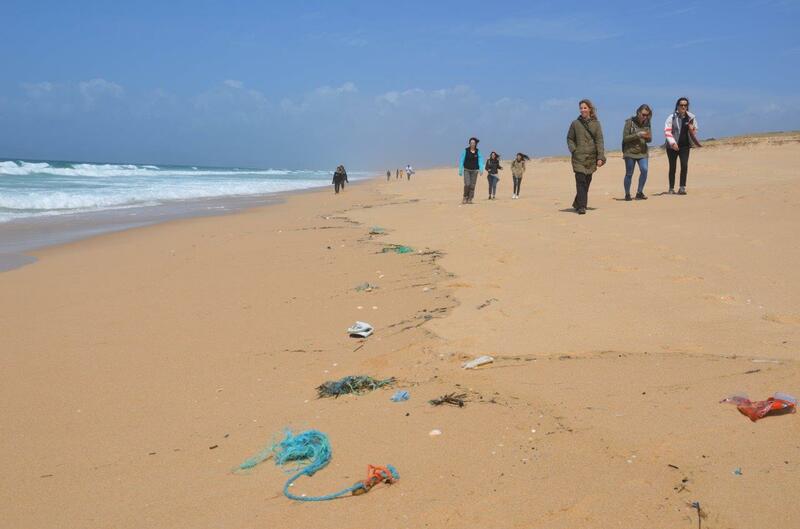 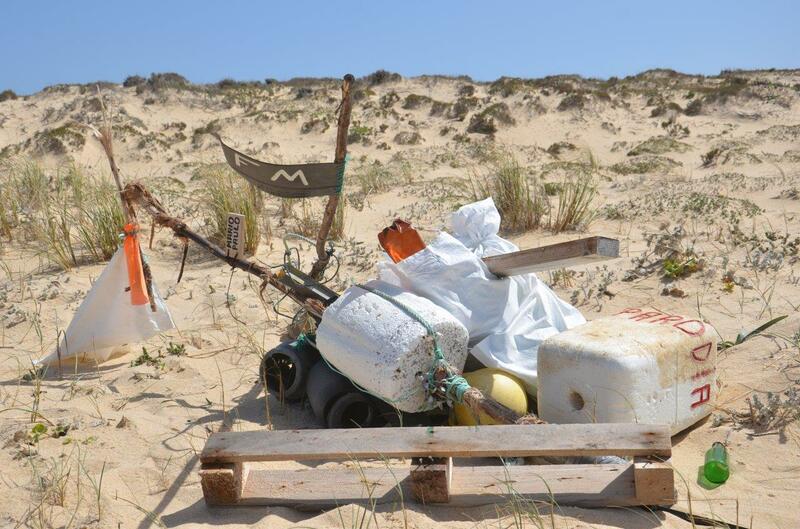 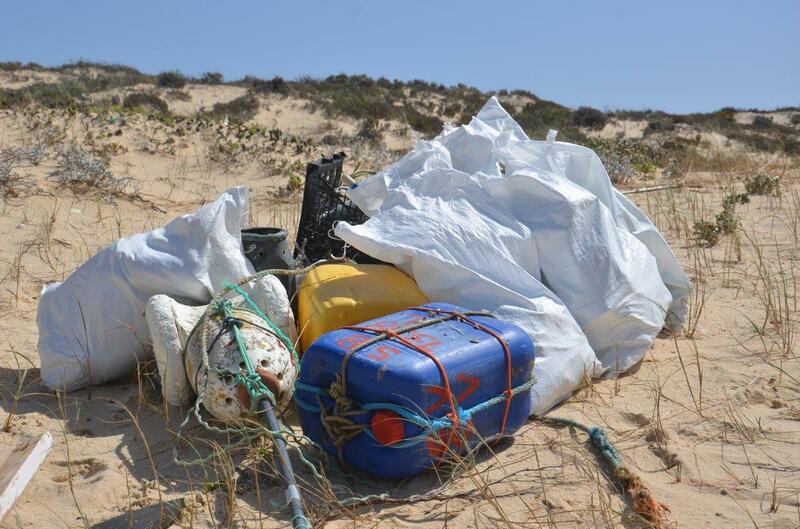 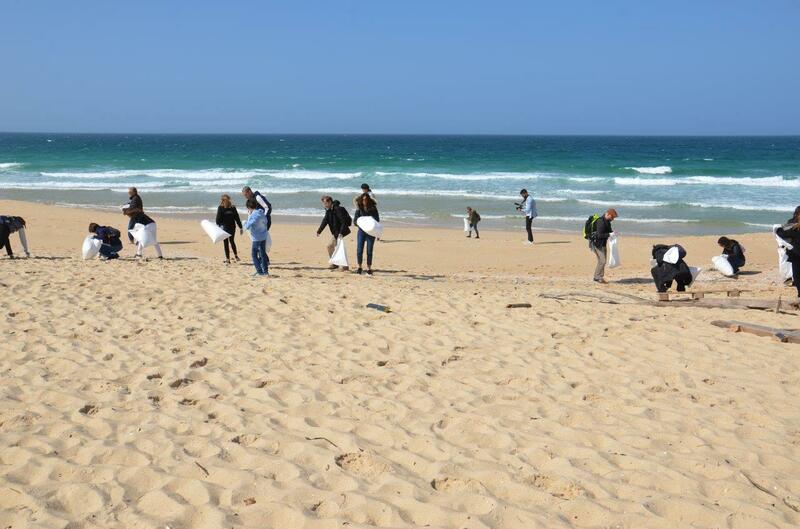 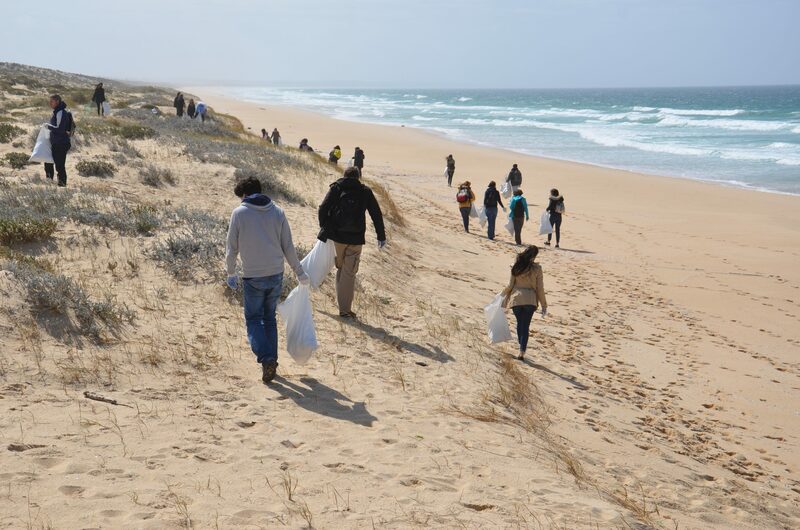 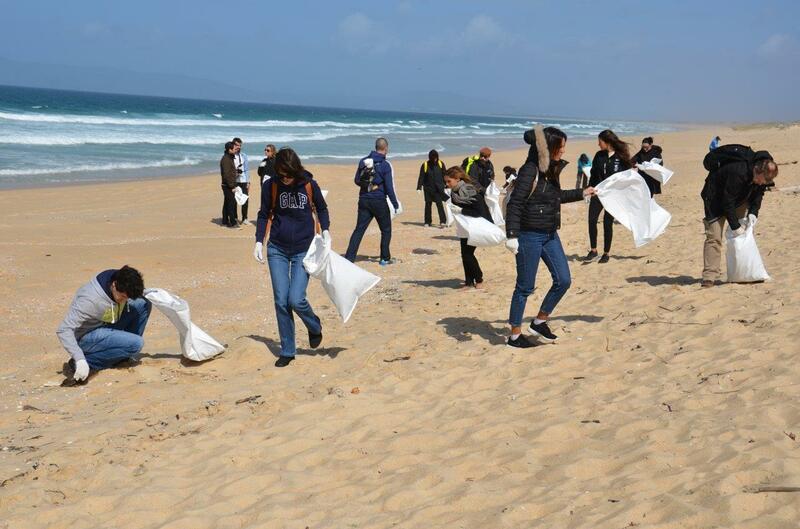 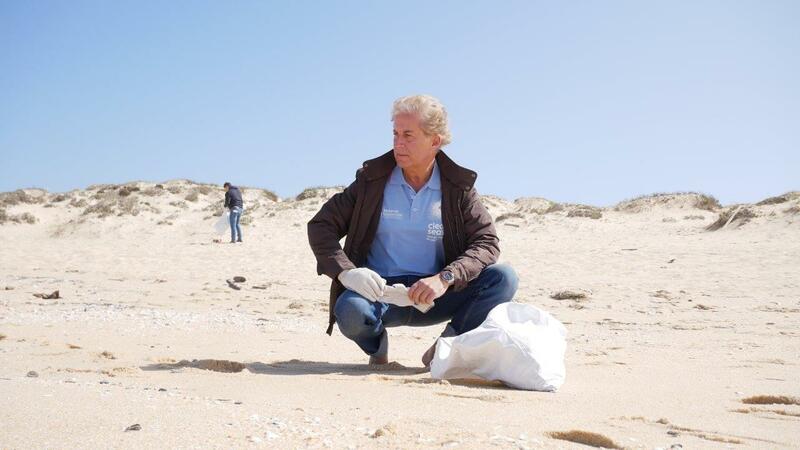 Comporta was the chosen spot for such initiative where several bags full of plastic and other types of waste piled up at a very fast pace, reflecting the high levels of contamination that our beaches are suffering from. 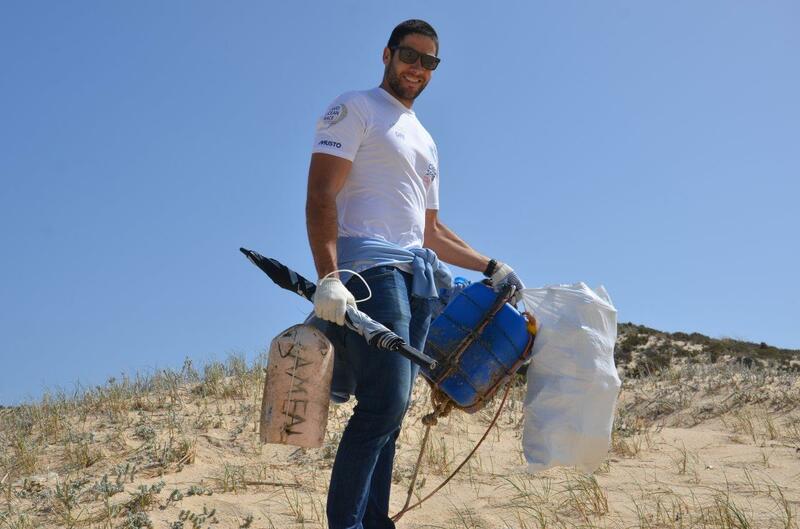 Bernardo Freitas, one of the two Portuguese sailors onboard the Turn The Tide On Plastic boat sailing in the Volvo Ocean Race, marked his presence in this event, using his experience at sea and on shore worldwide to raise awareness towards the topic of plastic pollution. 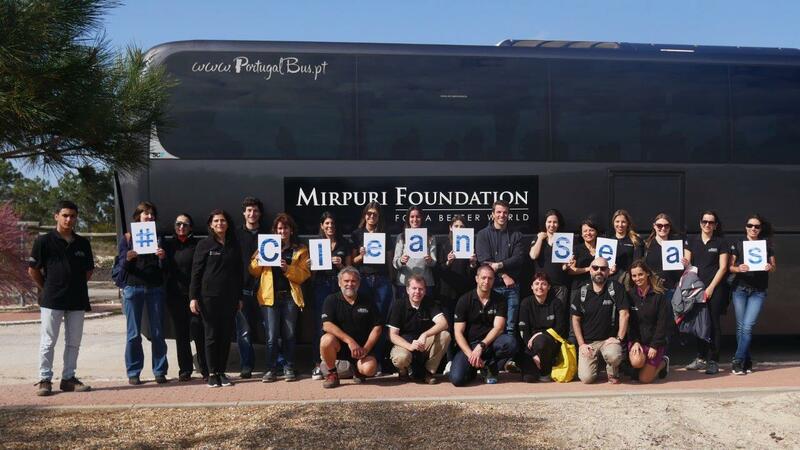 Mirpuri Foundation is the founding partner of the team and principal sustainability partner of the race. 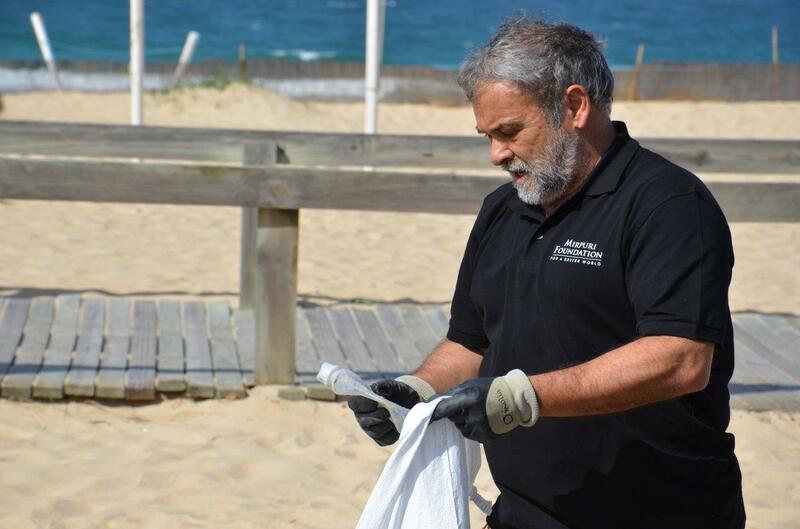 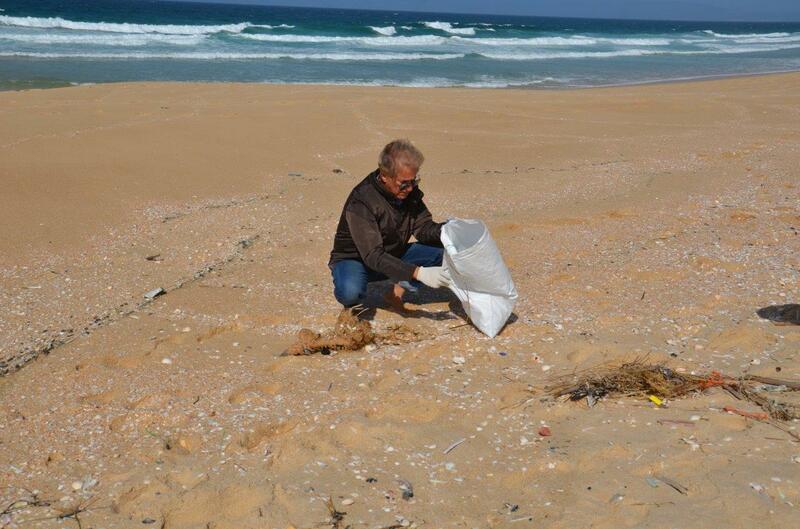 Miguel Lacerda, a Portuguese sailor and diver that has been considered the most experienced Portuguese on beach clean-ups, joined the activity as well and shared with the team his journey of beach cleaning over the years and how pollution is a major problem affecting the whole planet. 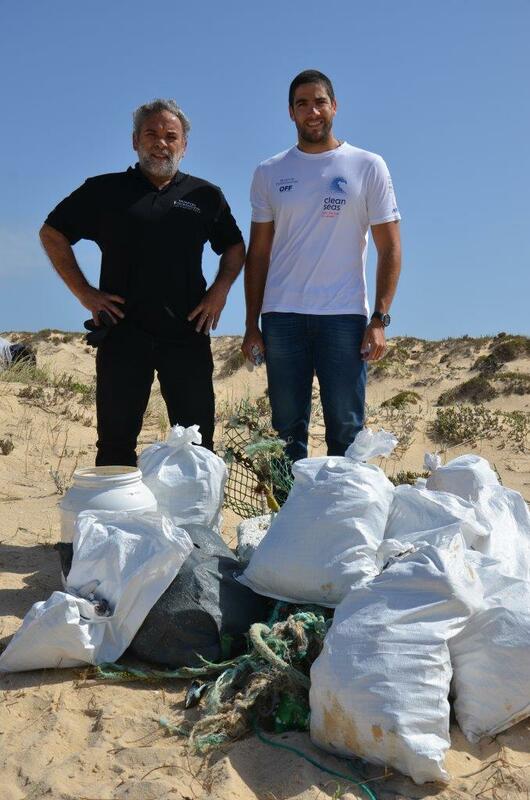 A total of 2100 Litres of plastic were gathered in this action and Câmara Municipal de Grândola collected it after the clean-up. 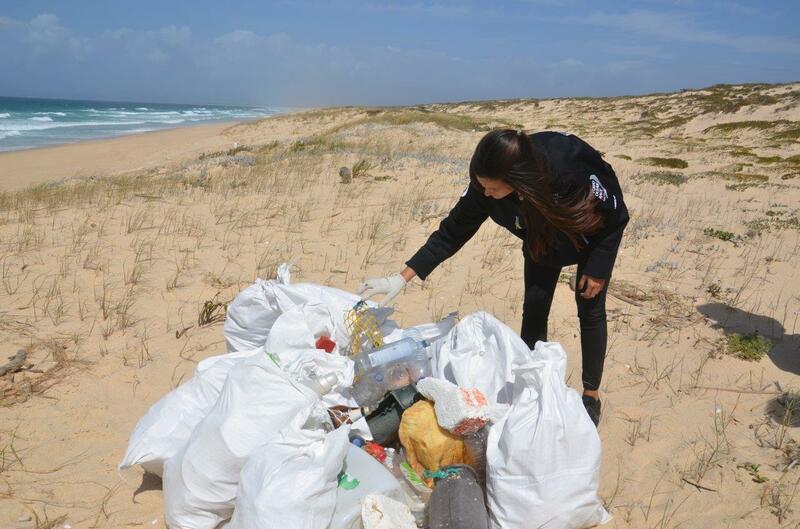 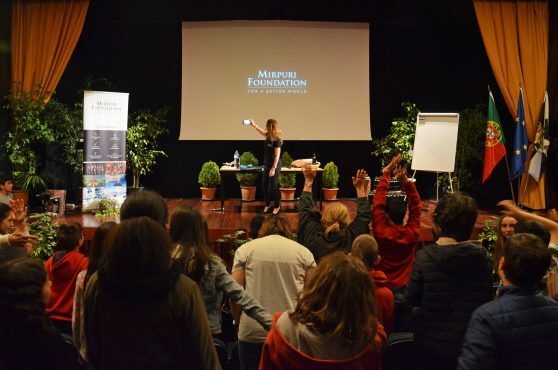 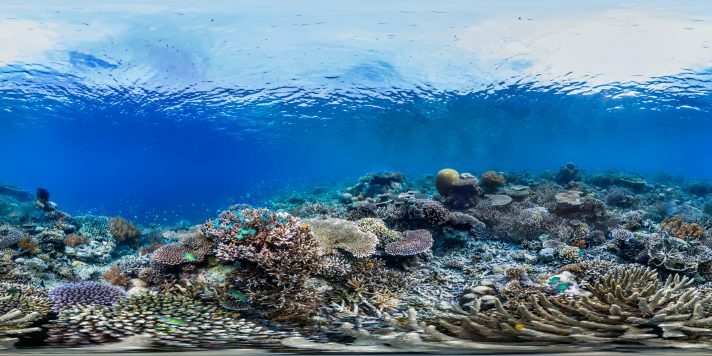 The Mirpuri Foundation has been leading several initiatives to fight ocean and shore contamination, with a great focus on plastic and its effects to the marine ecosystems and to human health. 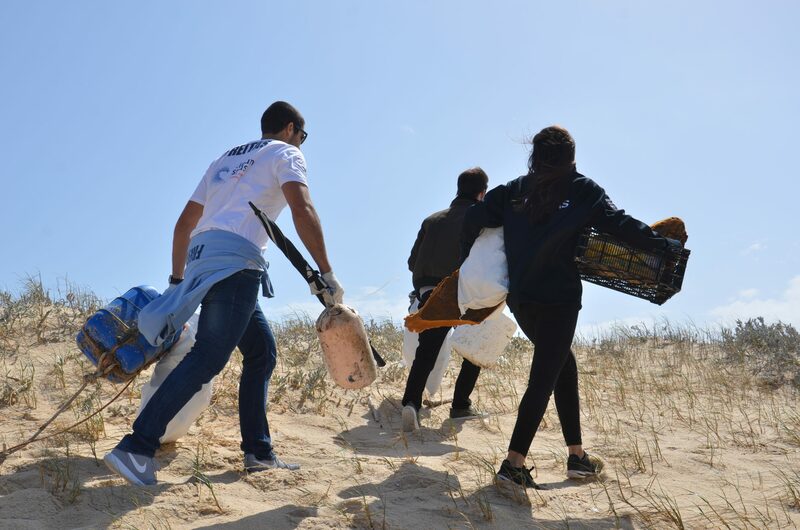 While the Turn The Tide On Plastic boat and team sail the world carrying the powerful message of ending plastic waste, and after Hi Fly’s pledge to go Plastic Free by 2019, this was a day to involve all employees in the company’s goal to change behaviors. 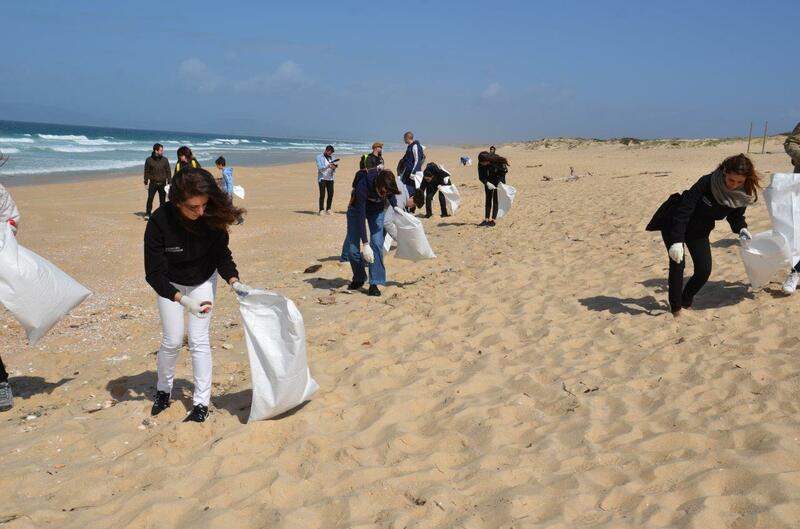 The action made each individual see through their own eyes that the deterioration of our planet is a frightful reality and that it is in the hand of each of us to stop it and to motivate others to take action.